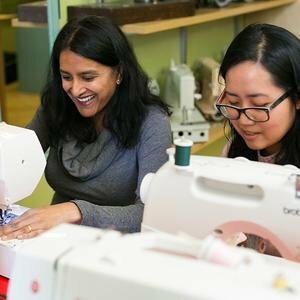 Can’t understand your sewing pattern? Need to know how to put a binding on your quilt? Or have you been saying you need to get your unfinished projects out of your closet and completed? In this class you will get help from start to finish or anywhere in between. Come and join us in this fun workshop! Ages 16-Adult $30/class Supplies extra. Each student receives 10% off their supplies on the day of class. A Project to work on or something you would like help with.